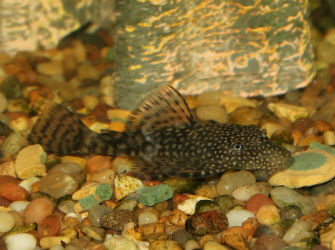 Plecostomus or Plecos are small to large freshwater catfish sometimes called sucker fish. 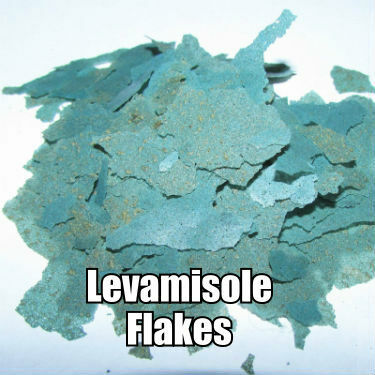 They are from the largest family of catfish called Loricariidae. These fish are known to be algae eaters who can be omnivorous as well. Plecos are found in Central and South American. These fish are very popular and common in pet stores and they also have steadfast fans. Because they vary in size from approximately 3 inches like a small Zebra Pleco to 24 inches, it’s important to understand this and consider the size of the aquarium relative to the fish’s length. One of the reasons they are so popular at least for new hobbyists is their ability to keep the aquarium glass clean. Plecostomous love to eat algae and will remove all of it from your aquarium. There are many species of pleco available and they are beautifully colored with interesting finage. In a community tank environment it’s not uncommon to see a pleco or two in the tank. They certainly help to keep the tank clean and add interest to the community tank. Here is an awesome site on plecos if you want to read and learn more about them. 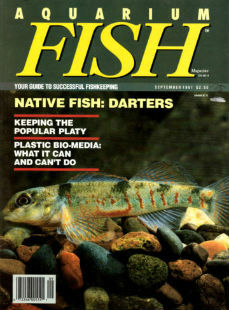 Check out the pleco spawning caves at the bottom of this page.